It’s difficult to keep looking at contemporary images all day, everyday, year in year out and remain fresh all the time with the looking. 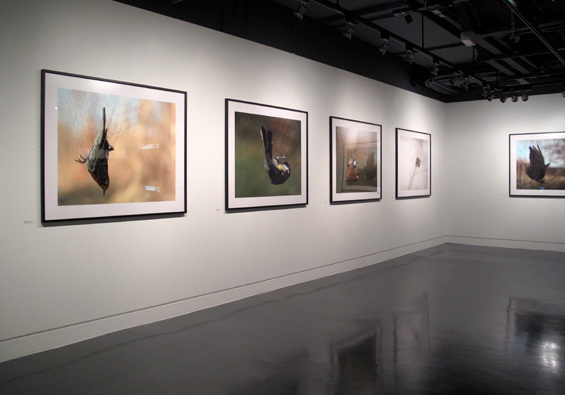 Just recently I’ve been to a good number of exhibitions and at universities it’s now final show time. 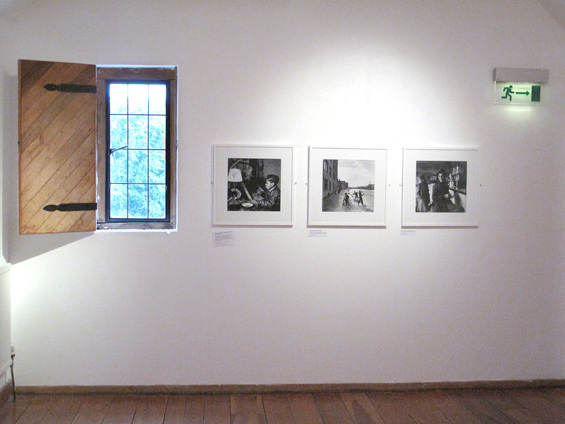 There’s a good exhibition on at the moment, it’s in St. Donats Art Centre that showcases the work of Bert Hardy and the time he spent for Picture Post in Tiger Bay, Cardiff, in the early 1950’s. Chambre Hardman – At Last! 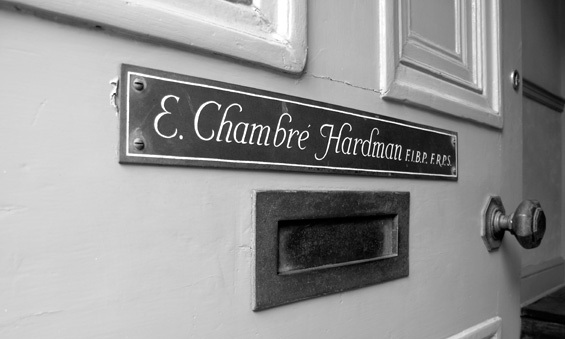 I was up in Liverpool over Easter and finally managed to get to Chambre Hardman’s studio at 59 Rodney Street.